2paw – I owe you a very long email. Ditto April. And probably a few other people! Thanks for the well-wishes. I spent the 7th of January in good company enjoying lovely coffee and cake and fondling many yarns and then spent the next day (my actual birthday) recovering! Not a bad start to the year. Instead of doing individual FO/WIP posts for the stuff I’ve finished and have on the go I’ll just do a quick-and-dirty round up of some stuff now and some other things later in the month. 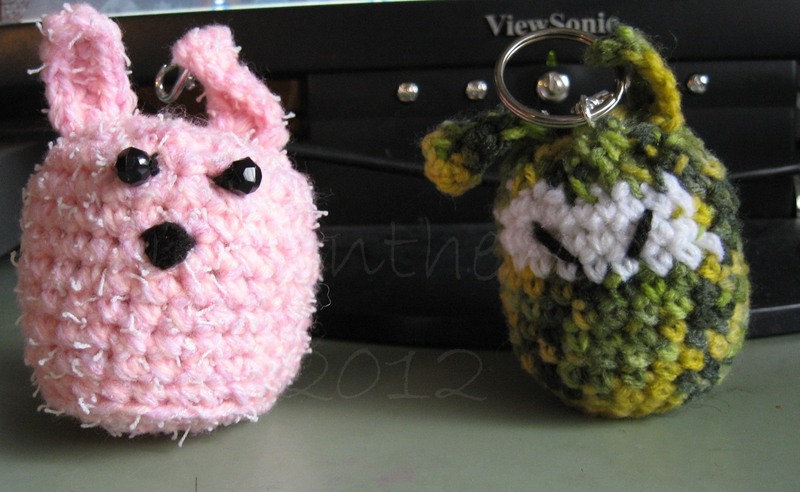 Fluffy Bunny and Camo Ninja minions for my sister-in-law and brother, respectively. 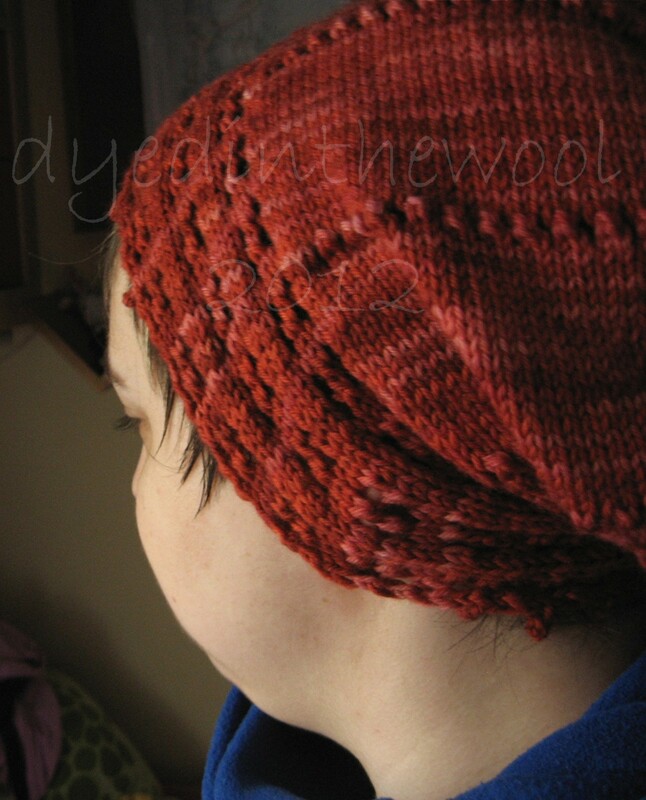 Windward by Woollywormhead - best modelled shot I could get, sorry! 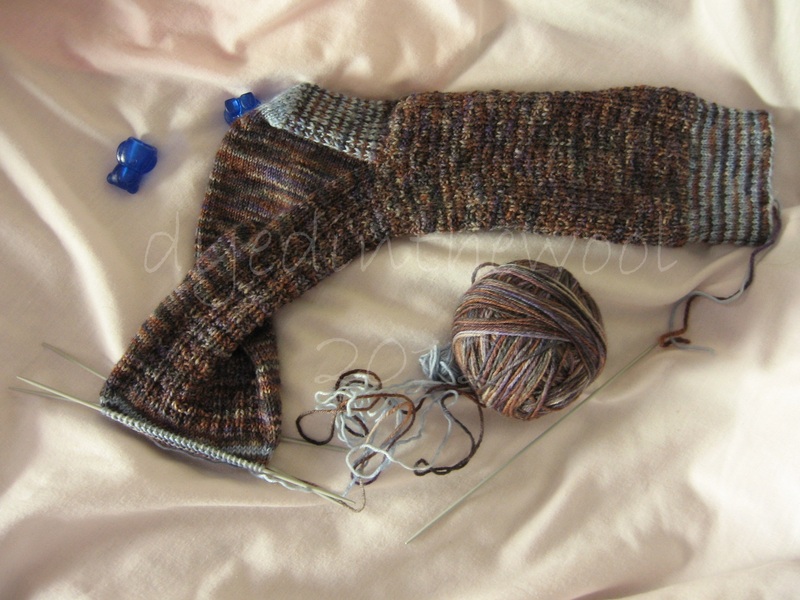 I also have a pair of finished wristwarmers, a finished shawl for me, a finished cardigan for my mum (only 3 days late), some things I made for a swap last year, plus a purge of UFOs and probably lots of other stuff I’ve forgotten about. I’ll get there … eventually!